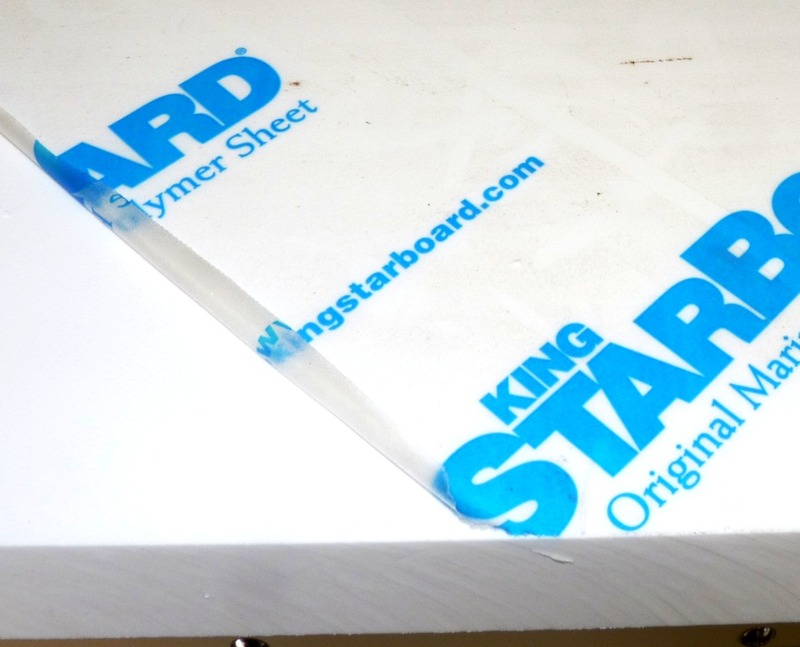 Home/King Starboard Sheet Goods/King Starboard By The Square Foot, Quarter Sheet, Half Sheet & Full Sheet -- 1/4" - 3/8" - 1/2" - 3/4" - 1" & 1-1/2" Thicknesses/Project Panels -- 1/2 To 8 Square Feet -- 1/4" To 1-1/2" Thick/King Starboard Project Panels -- 1 Sq. 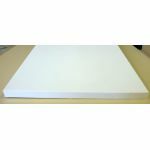 Ft. (12"x12") -- 1/4" To 1-1/2"
Trim your panel to any rectangular or square size smaller than 12" x 12"
Enter the length & width you want your panel to be. The alternative was to purchase an 8' x 4' sheet and that would have been hugely wasteful. Buck provided very prompt and accurate service on my order for a custom cut piece of Starboard. Nice people too!